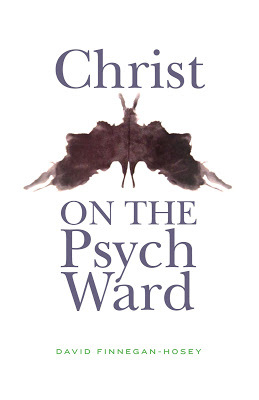 Read David Finnegan-Hosey’s memoir, Christ on the Psych Ward. In June 2011, shortly after finishing his first year of seminary, David admitted himself into a psychiatric unit in Washington, DC. Christ on the Psych Ward is a book that emerges from this experience. The book weaves together three threads: personal narrative about David's time in and out of psychiatric hospitalization in 2011, theological reflections from the standpoint of mental illness, and practical guidance for communities of faith discerning how to be in faithful ministry alongside people with mental health struggles.